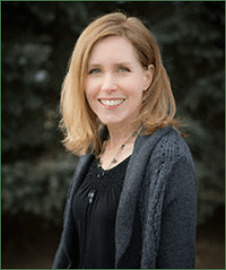 Tell me a little about yourself: I am a writer and social worker, and I live in metro-Detroit with my husband, teen daughter, and two puppies, Henry and Harper. I used to work as a social worker at Children’s Hospital in Detroit, but now I’m blending writing with social work. In addition to working on my own stories, I do freelance writing for non-profits/social service agencies, and I manage the SCBWI-MI blog. When you were my age, did you like to read? I was a total bookworm growing up. I was often sick due to severe asthma, and I spent a lot of time resting and reading. What was your favorite story? I don’t know if I had one favorite story, but Judy Blume was my favorite author. I loved all of her books. How do you get your ideas? My ideas are sparked by real-life incidents or emotions or “what if” questions. 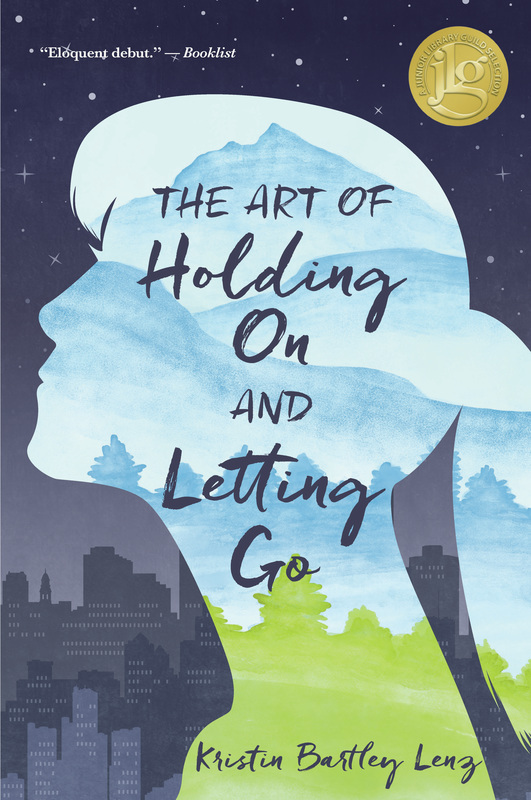 For example, my novel The Art of Holding On and Letting Go was inspired by my own rock climbing experience and wondering what it would be like to be raised by professional mountaineering parents. How would she grow up differently than me, and how would her upbringing shape her worldview? Is it hard to write/illustrate a book? Yes! Sometimes a story idea is there and the first draft will flow, but I often get stuck in the middle. And even when the full story is written, there’s still a lot of revising to do. My first draft is often just the bare bones of a story, and then with each revision, the characters, plot, and themes become more developed. What author do you really like right now? Gary D. Schmidt is speaking at the SCBWI-MI fall conference, so I just re-read his novel, Lizzie Bright and the Buckminister Boy. I loved it just as much as I remembered from ten years ago. What advice do you have for a kid who wants to be an author? Keep reading and being curious. Over time, reading a lot of stories will naturally give you a blueprint for how to write. And if you’re curious and continue to learn about the world, you’ll have a steady stream of ideas to write about. Bridget Note: I have not read Kristin’s book yet but my mom has. She says it is amazing and hard to put down, but also for kids a bit older than me. Thanks so much for interviewing me, Bridget and Melissa, and it was great to meet you in person the other week!